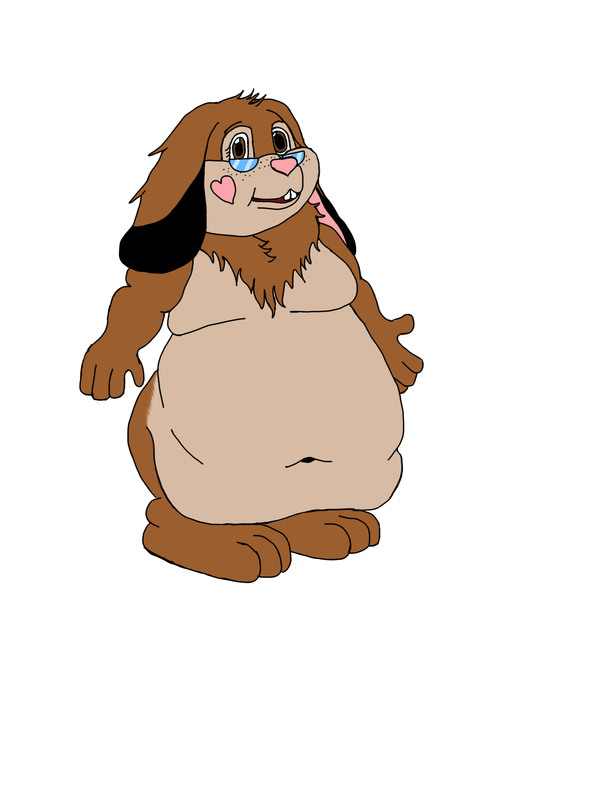 For fat bunny week on FA. Maxi's rare brown bunny form. I call her Nougat.